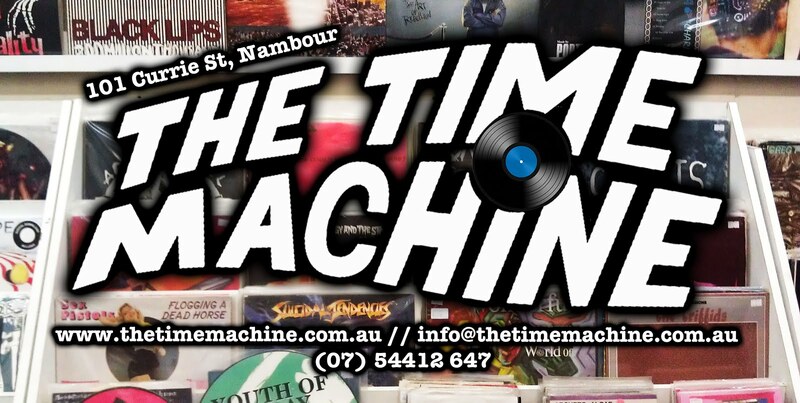 The Time Machine: Movies at the Ol' Ambo. 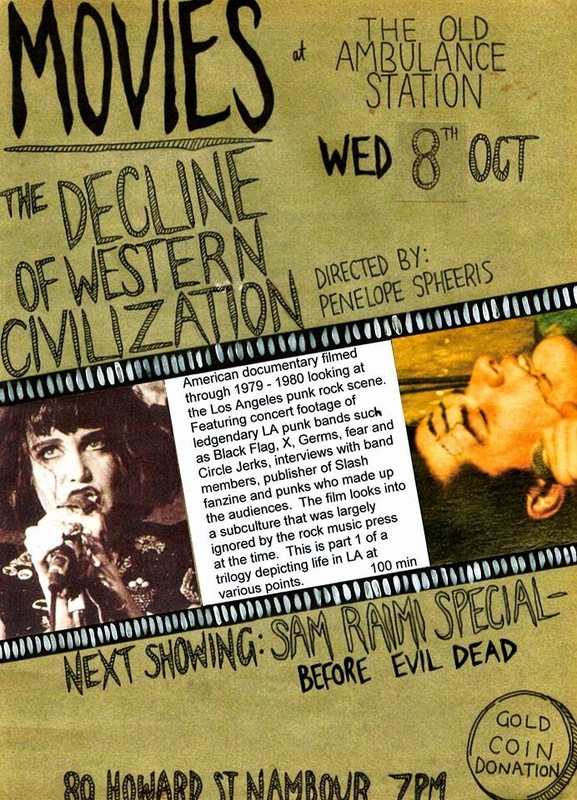 Next Wednesday the 8th of October, there will be a screening of 'The Decline of Western Civilization', an American documentary filmed through 1979-1980 looking at the L.A punk scene. 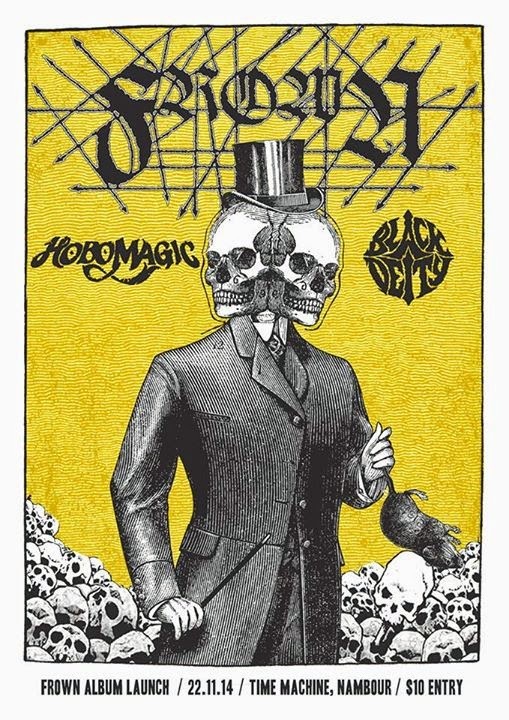 Features footage of BLACK FLAG, X, GERMS and HEAPS MORE. 7pm at The Old Ambulance Station (80 Howard Street, Nambour). Gold coin donation and B.Y.O. 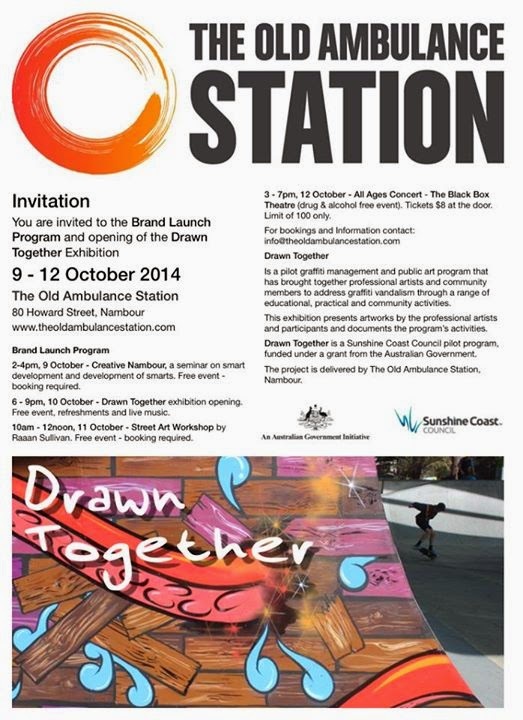 A big week coming up for The Old Ambulance Station next week. 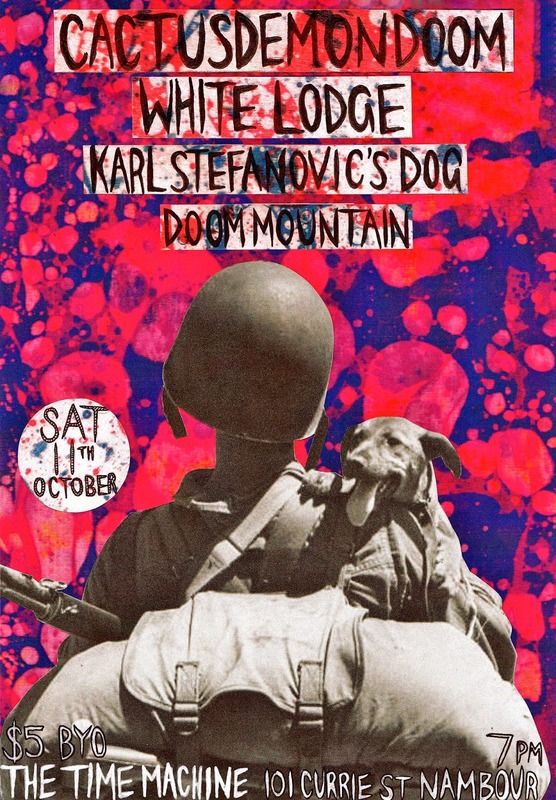 A team has been working to breathe some creative life back into the building with a program of events including a forum, exhibition, workshops, film night and all ages concert. I hope to see you there and some stage and please share to build awareness among the the Sunshine Coast's community and further.